For suit and business attire wearers, i.e. 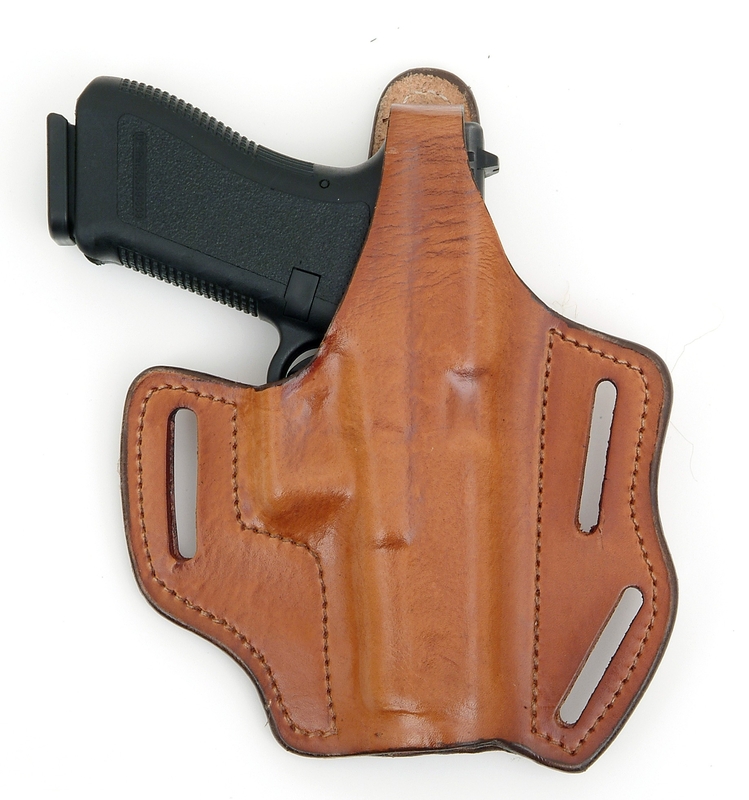 office workers, corporate executives, and businessmen, wearing a concealment holster might seem like an issue. 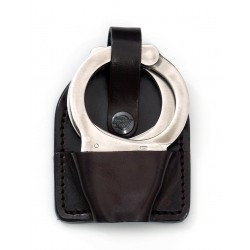 For police officers, security guards, and law enforcement agents who are expected to dress smartly and professionally, a simple OWB or belt holster is the simplest and most effective method of holstering a firearm. 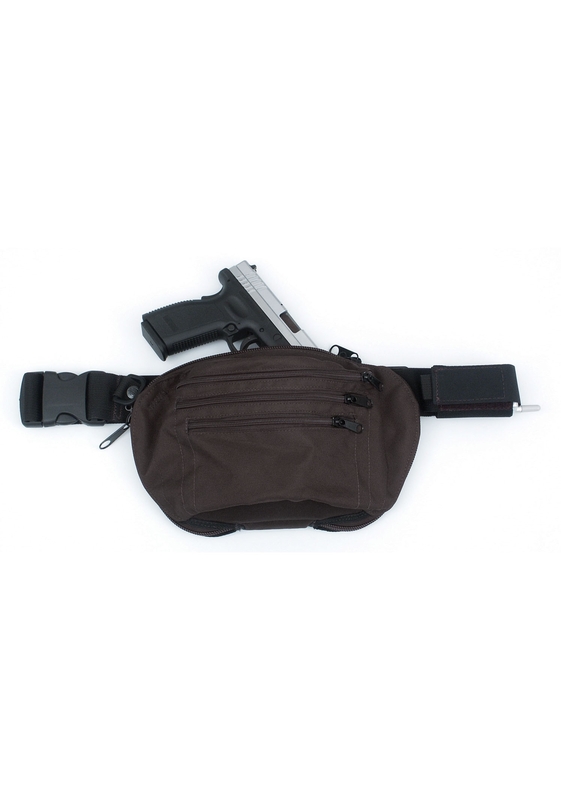 However, these people are expected to be armed, and the sight of a protruding holster doesn’t cause any problems. But, for those working in civilian and business environments, open-carry can cause some distress. On the face of it, suit-wearers who must conceal carry to meet societal expectations can have some trouble. Unfortunately, in today’s world, simply going about your day unarmed isn’t always an option Just because you work in a corporate environment doesn’t mean you don’t have to be protected! Threats can occur at any given moment, in any location. Either in the office itself or during your commute to and from work and it’s vital that you remain protected and ready to combat any threat and deal with hostile interactions. 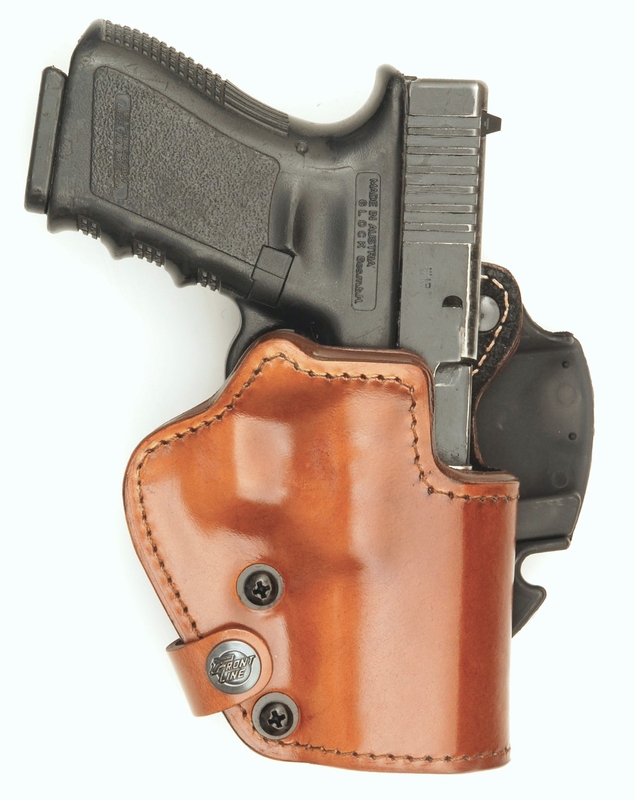 Many concealed carry holsters are, ostensibly, designed for more casual attire. Cargo pants, loose jeans, and untucked t-shirts provide far more options for concealed carry than a tight-fitting suit with a tucked in shirt. At least, that’s what it seems. However, there are actually a plethora of options for formal attire when it comes to deep concealment. Tailor your suit: If you have the time and resources, tailoring your suit to meet your concealed carry requirements can be hugely beneficial in the long run. 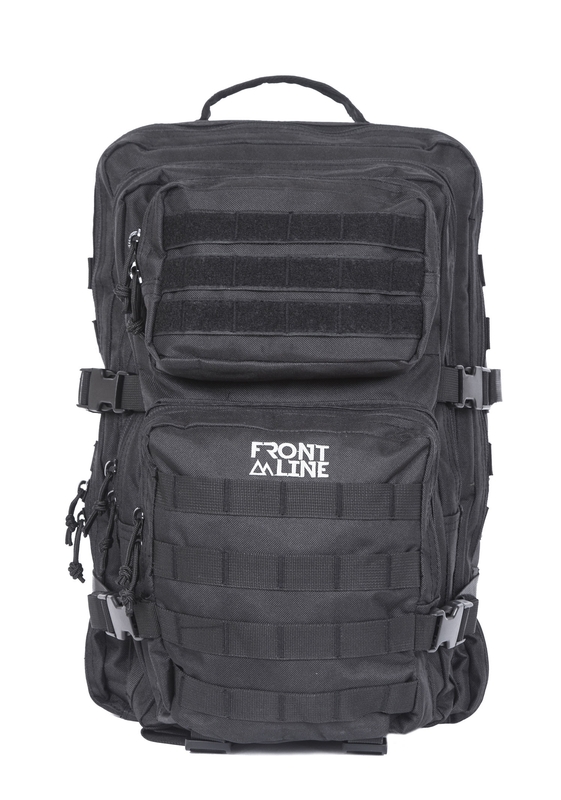 Adding extra width to the bottom of your jacket will prevent you from accidentally exposing your holster when raising your arms or leaning forward. Another suggestion is to add an extra layer of lining or canvas which will increase its stiffness and reduce the risk of printing. Choose the right-sized weapon: The fact of the matter is, some guns are easier to conceal than others. While it is theoretically possible to conceal even a rifle, provided you have the right equipment and holster, when wearing a suit, a smaller weapon can be much simpler to conceal, and just as effective for self-defence. Wear dark colored fabrics: Light-colored materials or patterned suits can accentuate the bulge and expose your weapon. For IWB/OWB carriers, be sure not to combine light trousers with a dark jacket as this can draw attention to your waist area, where your holster is located. What are the concealed carry options for suit wearers? This is a great solution, especially during the winter when jackets are worn indoors. A long-length jacket that extends beneath the waist can provide total concealment for OWB, tuckable, or pocket holsters. If possible, choose a slightly looser fit so that your weapon doesn't print. 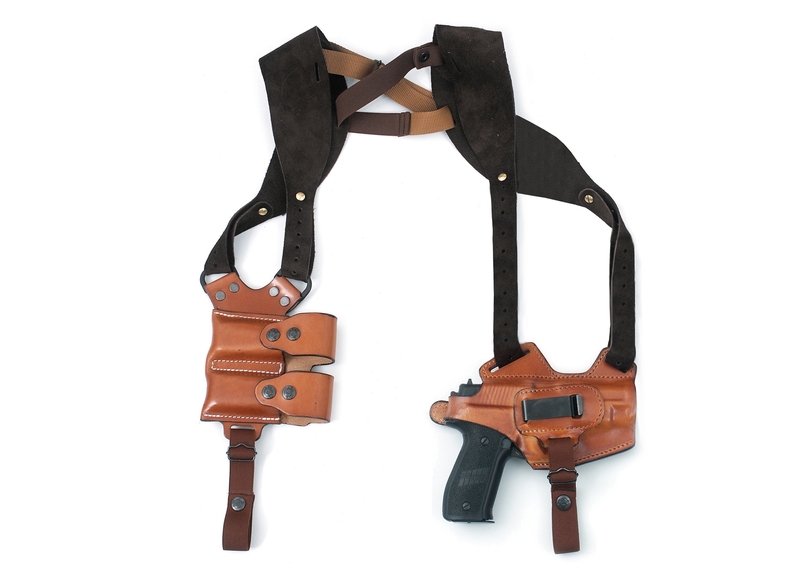 A shoulder holster is a comfortable and secure method of concealed carry and is more suited to sitting at a desk than an IWB/OWB holster. However, unless you wear a jacket then it’s impossible to conceal. That being said, a shoulder holster is also great for larger weapons, such as an Uzi. If IWB holsters are your preferred method of concealed carry, then stick to suit trousers that are an inch or two wider than your usual size. 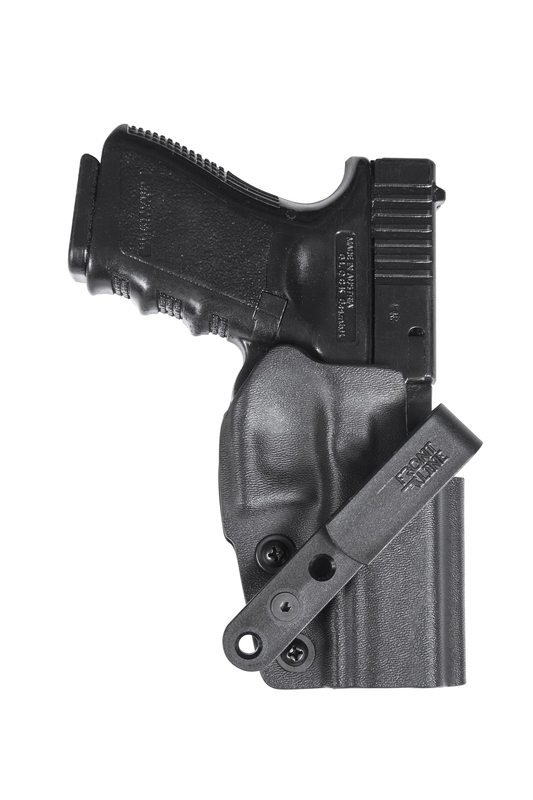 This way, you can comfortably wear an IWB holster without worrying about gun printing or suffering from discomfort. 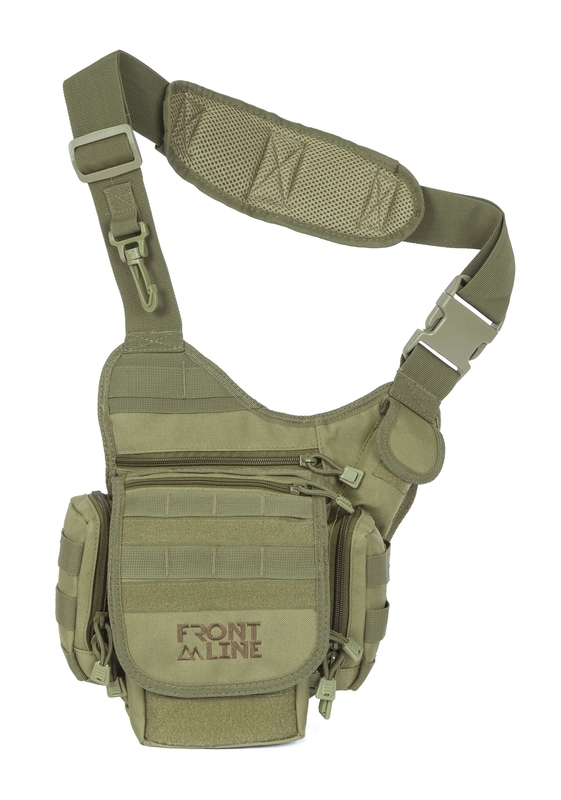 For those who wear regular-fit suit trousers, an ankle holster is a perfect method for concealing smaller pistols or revolvers. 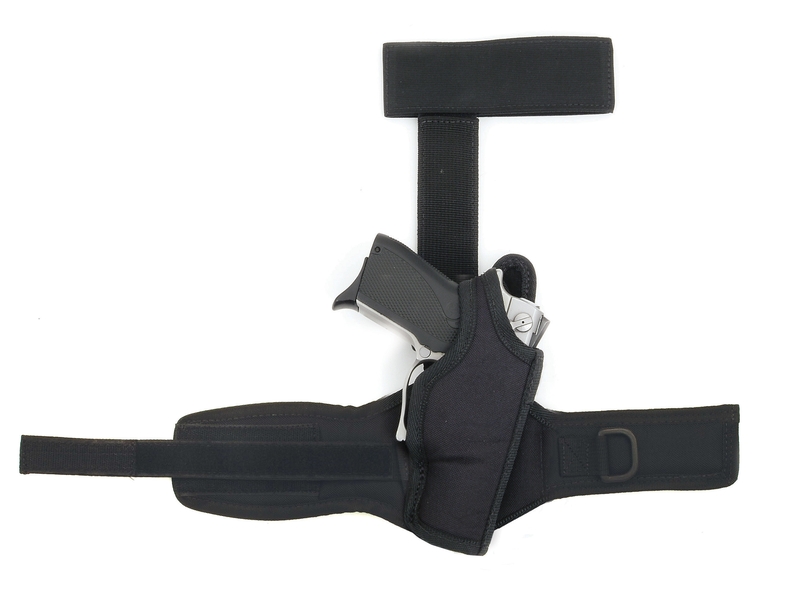 In addition, if you spend a long time sitting at a desk, an ankle holster is far more comfortable than an IWB or pocket holster.